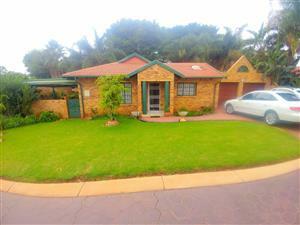 Wanting to purchase a home in Northwold, big enough and suitable for your families needs? 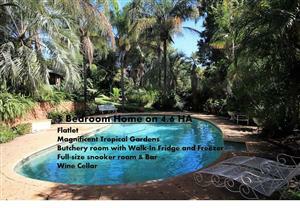 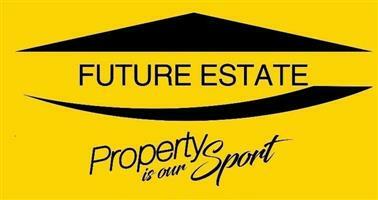 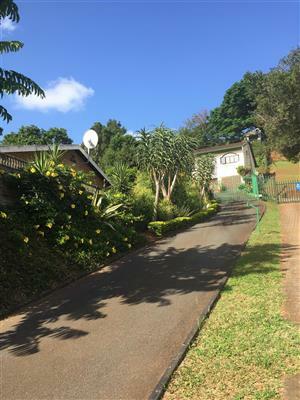 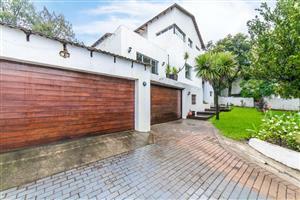 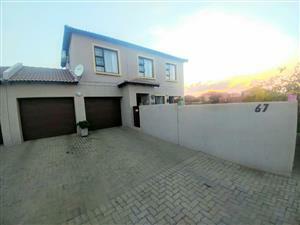 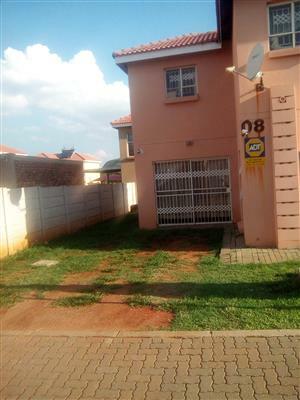 Trying to find a way in selling your home in Northcliff? 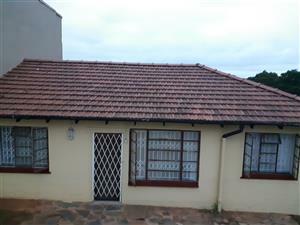 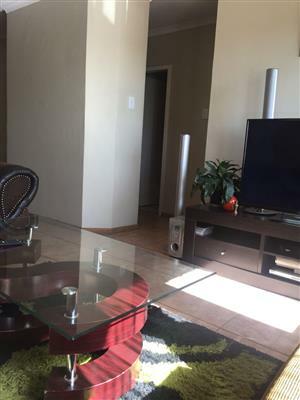 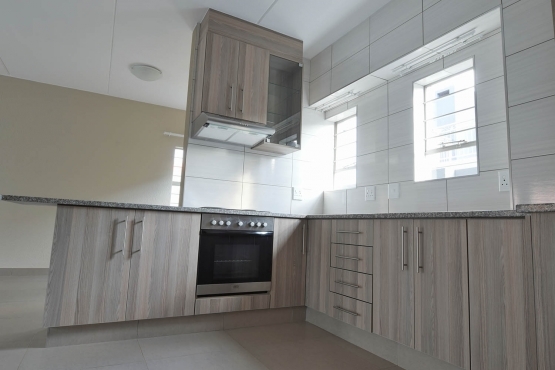 Do you want to purchase your first home in Cosmo City ?